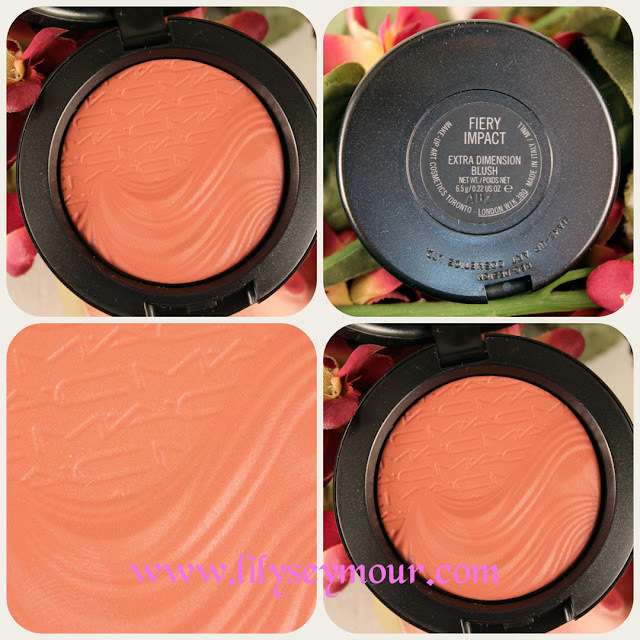 This is the other blush I purchased from the Mac Extra Dimension Collection. 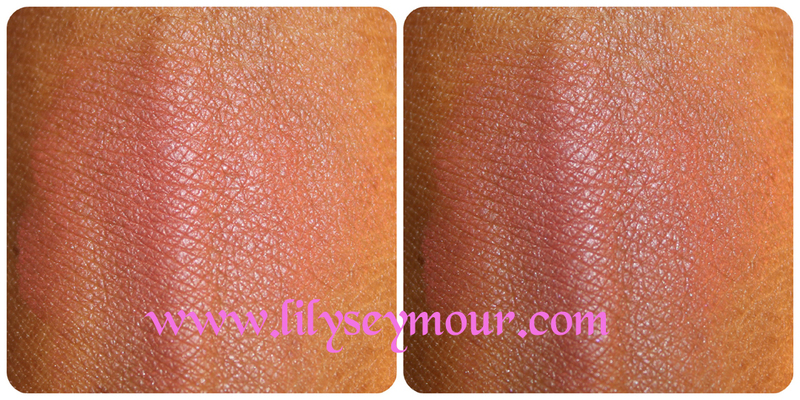 This blush shows up on me a lot more than the Blazing Haute reviewed. 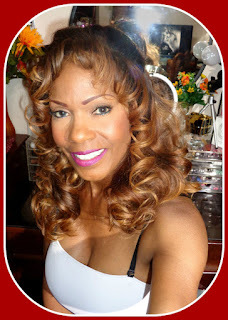 I really like this blush and I actually wore it with Mac's Center of the Universe MSF, it was such a pretty combination!